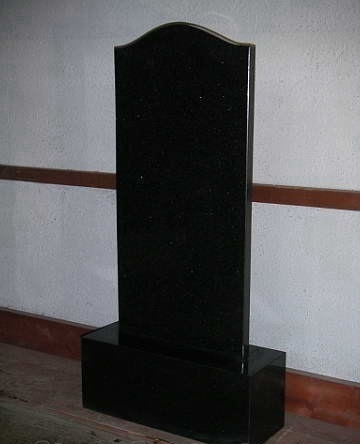 We're Tangrui Stone Porject Co.,Ltd, a stone trading company from China,Zhongshan. 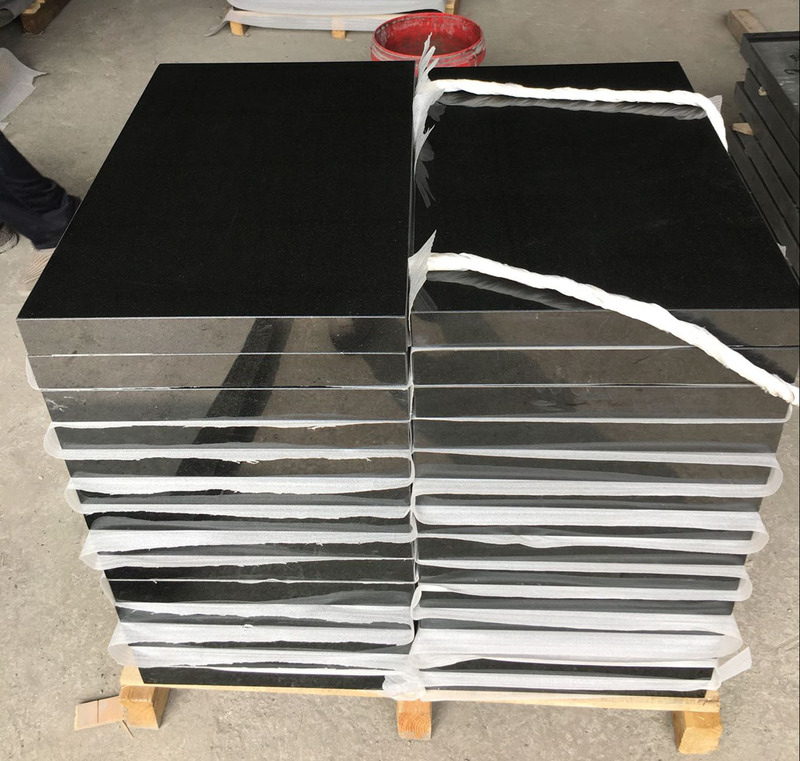 We're producing marble related products, we are looking for cooperation. 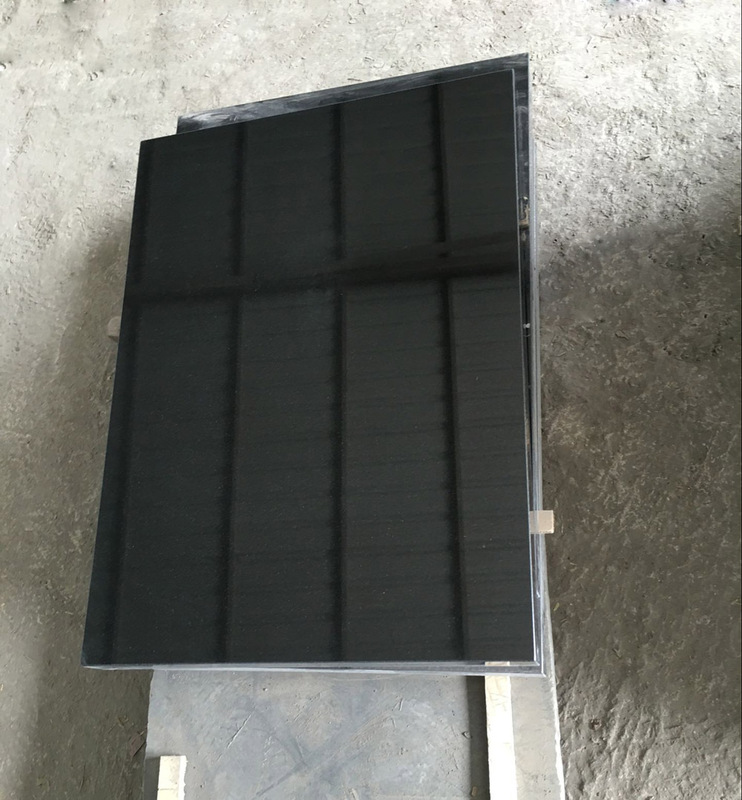 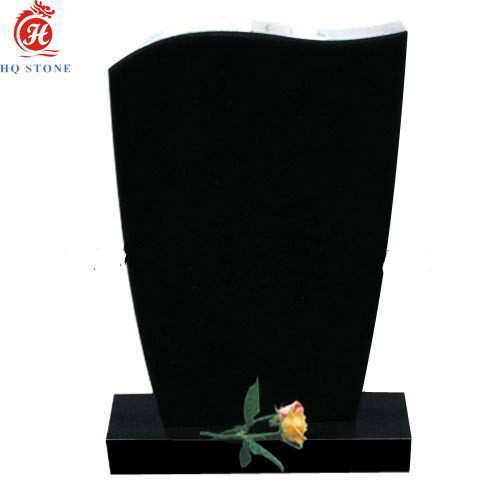 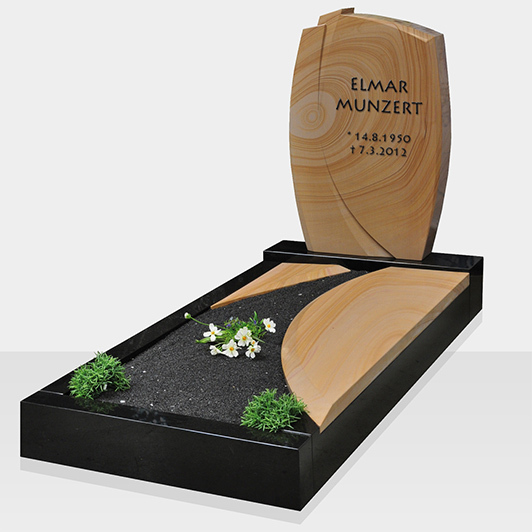 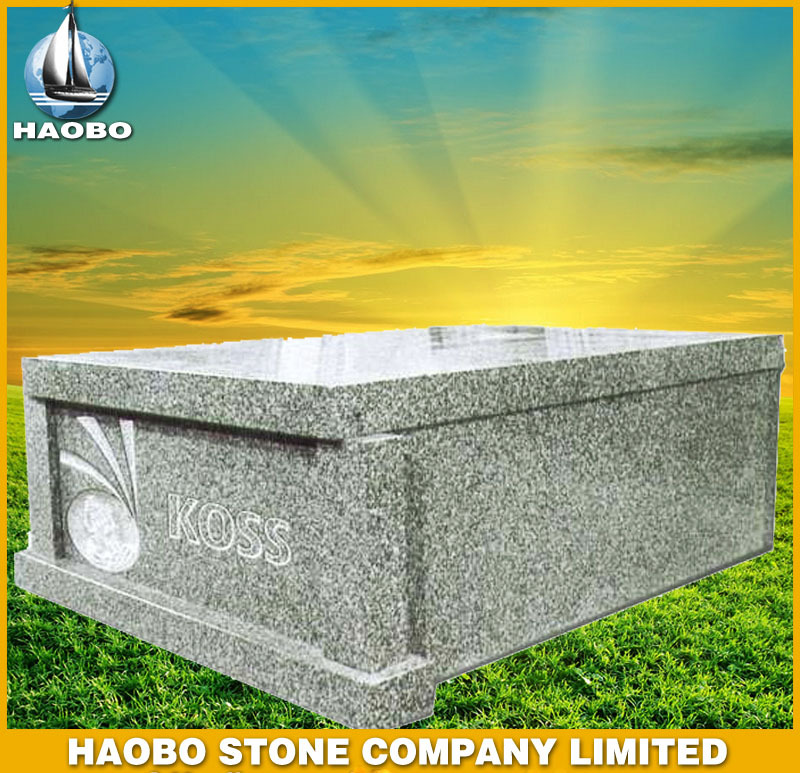 Black Granite Headstone is Granite Tombstone from China, welcome to buy Black Granite Headstone with good quality and price from China suppliers and manufacturers directly.